Steam Whistle Brewing has been named the Official Beer of the JUNO Awards – for the second year in a row. The Juno Awards (for those of you outside Canada) are the Canadian equivalent of the Grammy Awards. But Steam Whistle Brewing doesn’t want to celebrate the best in Canadian music alone. From now until March 20th, you can enter the “Ultimate JUNO Experience” contest. 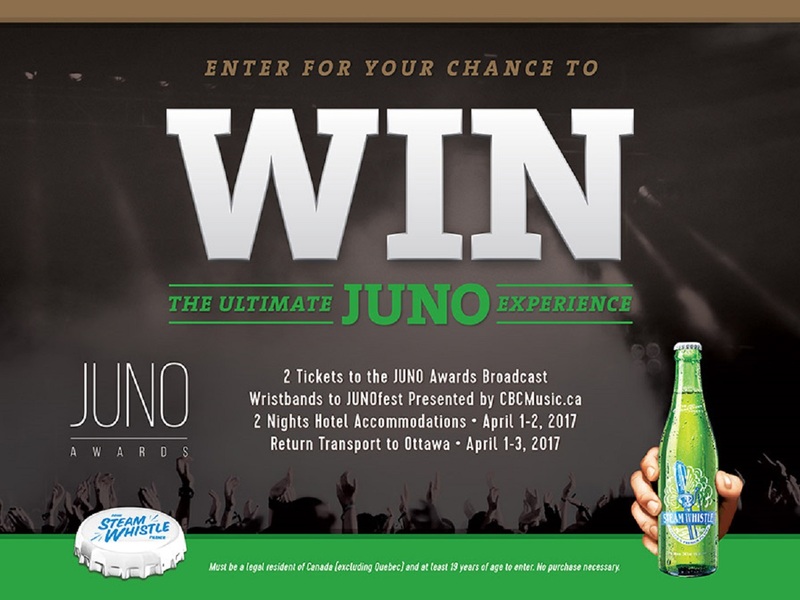 The grand prize is a trip for 2 to the 2017 JUNO Awards in Ottawa from April 1-3, including return transportation, two nights accommodations, and tickets to the JUNO Awards telecast and the CBCMusic.ca JUNOFest. 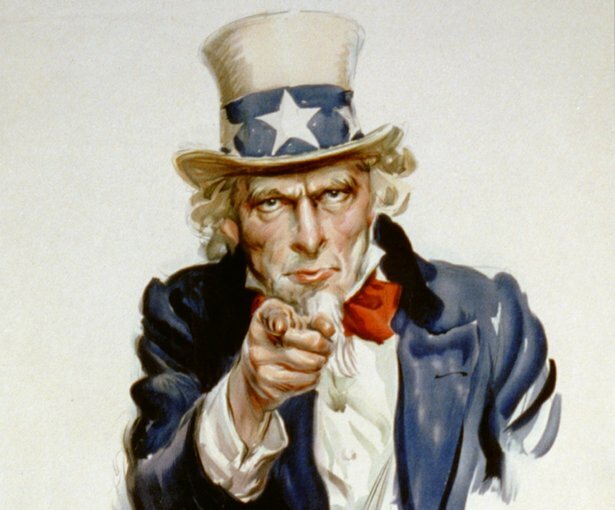 All residents of Canada (excluding Quebec, of course) aged 19 and over are eligible to enter the competition. For more details, full rules and to enter the contest, get on the Steam Whistle website, pronto!